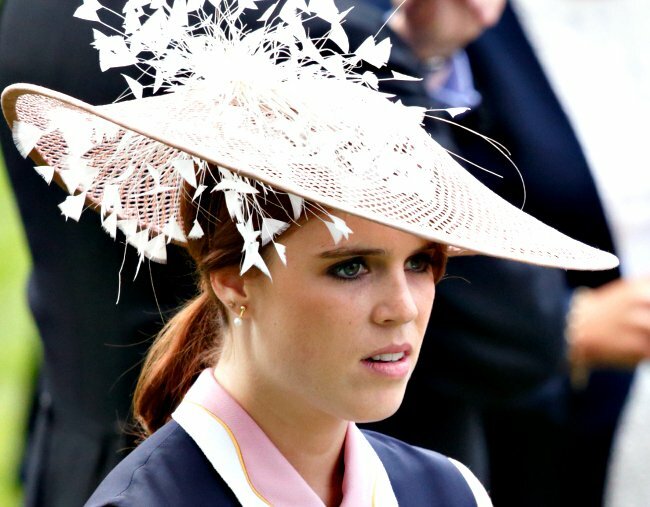 Can Princess Eugenie drink at her wedding? Here's what royal rules say. We’ve been really spoilt for royal weddings this year, haven’t we? First, we watched Prince Harry and Meghan Markle marry in May. It was brilliant. In just under a month, The Duke of Sussex’s cousin Princess Eugenie will marry long-term partner Jack Brooksbank on Friday, October 12. 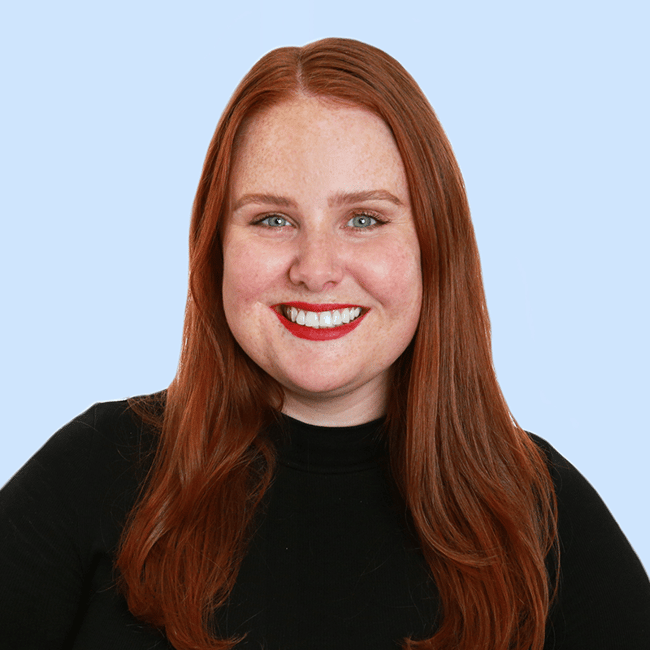 We already know that Princess Eugenie, who is the youngest child of Prince Andrew and The Duchess of York Sarah Ferguson and ninth-in-line to the throne, is planning her wedding to be very similar to Harry and Meghan’s. The ceremony will take place at St. George’s Chapel at Windsor Castle. Eugenie will arrive, like Meghan did, in a glass, horse-drawn carriage, and her bridal party will be made up of adorable small children. But one question we have about the royal’s wedding that’s possibly the most important of them all concerns the wedding toast. Will Princess Eugenie be allowed to enjoy a champagne (or six) on her wedding day? Side note – royal wedding guests have to follow rules too. Here’s what they can and can’t do. Post continues after video. According to Evening Standard, there are 17 rules members of the royal family must follow at weddings, their own included. Some are pretty standard, like ‘the bride must wear white’, ‘the bride must wear a tiara’, and ‘her bouquet MUST contain myrtle’. Thankfully, there are no royal wedding etiquette rules that stipulate anything about consuming alcohol, meaning Princess Eugenie can definitely toast to the happiness and longevity of her marriage, if she wants to. Although the wedding rules for ‘working’ royals like Meghan and Harry, and Prince William and Kate Middleton, are stricter the same goes for them when it comes to having a leisurely drink at weddings. According to The Sun, Meghan and Harry ordered the wines for their wedding from the same supplier Wills and Kate chose for their wedding in 2011. In other words, there’s a good chance all the royals do indulge in a nice drop to enjoy wedding festivities, although we’ll never really know as royal wedding receptions are closely guarded from photographers. That said, royals can’t really get on the piss the same way some of us do at wedding (especially when there’s a bar tab). All members of the royal family, working or not, are expected to conduct themselves with decorum at all times. In other words, no shoeys or The Queen will ground you. Will you watch Princess Eugenie’s wedding? Tell us your thoughts on royal weddings in the comments!